The announcement of the competition winner coincided with the opening of an exhibition at the Pavillon de l’Arsenal, the Paris and Greater Paris Centre for Information, Documentation, Architecture and Urban Planning in the 4th arrondissement of the capital. At this free exhibition, visitors can see all seven of the projects selected for the final stages of the competition, and find out more about the winning project. With large-scale models, videos and a trail designed to take visitors on an immersive journey through the architectural thought process, the exhibition is designed to appeal equally to local residents, the people of Paris and visitors to the French capital. 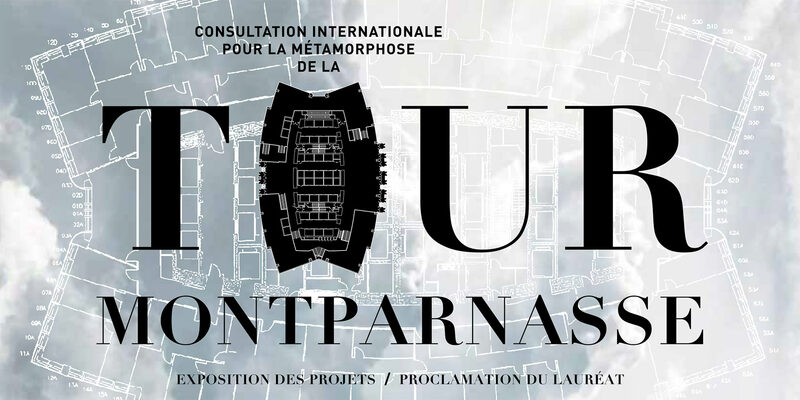 International competition for the metamorphosis of the Tour Montparnasse – Pavillon de l’Arsenal, 21 boulevard Morlan, 75004 Paris – from 20 September to 22 October 2017. Admission free.